(MENAFN - UkrinForm) The Finance Ministry expects that Ukraine will receive EUR 500 million in macro-financial assistance from the European Union at the end of March if it fulfills all necessary conditions. Ukrainian Finance Minister Oksana Markarova said this at the 15thAnnualInvestor ConferenceofDragon Capitalin Kyiv, an Ukrinform correspondent reported. 'In late March-early April, it's realistic to receive these funds. We are currently working on the fulfillment of necessary conditions, Markarova said, clarifying that the EU's macro-financial assistance amounted to EUR 1 billion. 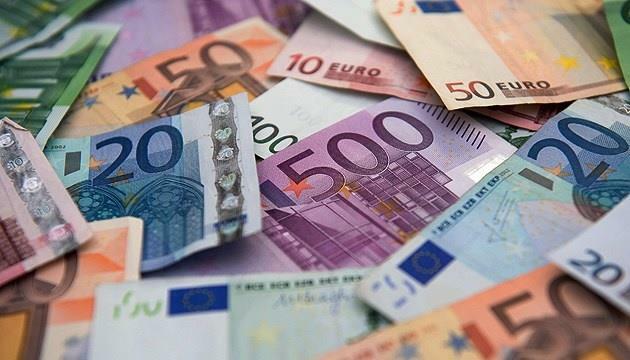 Ukraine has already received EUR 500 million.